It adopts a broader definition of gentrification as an urban process of commodifying urban space that results in displacement of original inhabitants (hence not just owners but also users), and argues that contrary to the notion of gentrification travelling from the West to the East or from the global South to the global North, gentrification as a process of class-led socio-spatial restructuring is essentially an endogenous process that helps rewrite the landscape in Seoul to address the needs of speculative accumulation by the Korean developmental state. I attach its abstract below, with some of the images that are included in the paper. 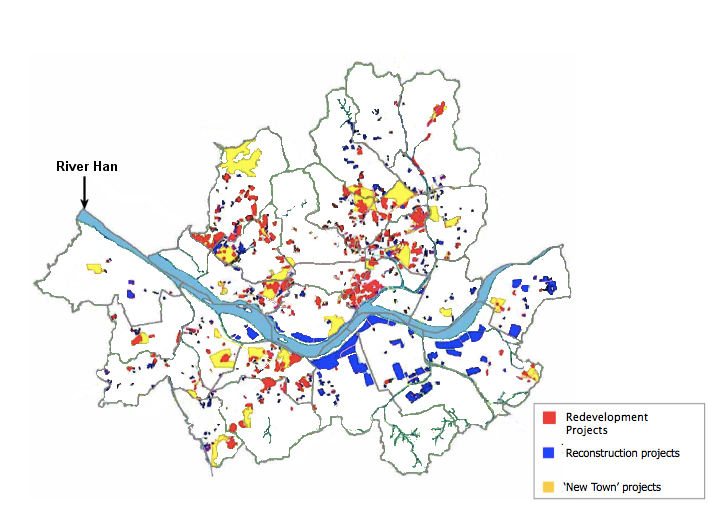 What does gentrification mean under speculative urbanisation led by a strong developmental state? 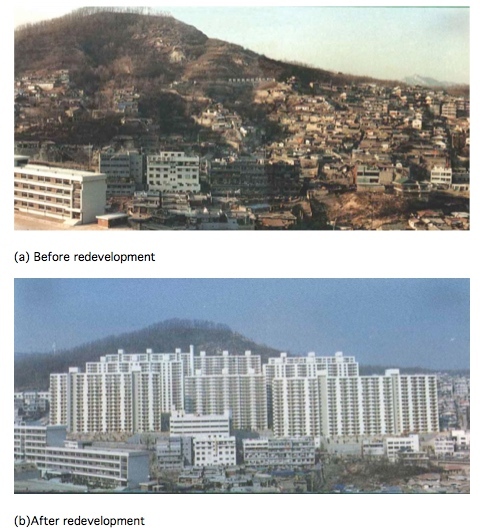 This paper analyses the contemporary history of Seoul’s urban redevelopment, arguing that new-build gentrification is an endogenous process embedded in Korea’s highly speculative urban development processes from the 1980s. Property owners, construction firms and local/central governments coalesce, facilitating the extraction of exchange value by closing the rent gap. Displacement of poorer owner-occupiers and tenants was requisite for the success of speculative accumulation. Furthermore, the paper also contends that Korea’s speculative urbanisation under the strong developmental (and later (neo-)liberalising) state has rendered popular resistance to displacement ineffective despite its initial success in securing state concessions. Examining the experience of Seoul in times of condensed industrialisation and speculative urbanisation helps inform the existing literature on gentrification by resorting to non-Western empirics. Figure 2. Ogsu neighbourhood before and after redevelopment (project period: November 1984 – October 1990). Source: Photographs provided through the courtesy of The Seoul Institute. The London School of Economics runs a summer school programme annually in Beijing in collaboration with Peking University. There will be altogether 15 courses provided for the 2015 session, including Speculative Urbanisation in Asia (course code GY201). This is an urban geography course of mine, an updated version of Urban Asia and China taught in the 2014 session. 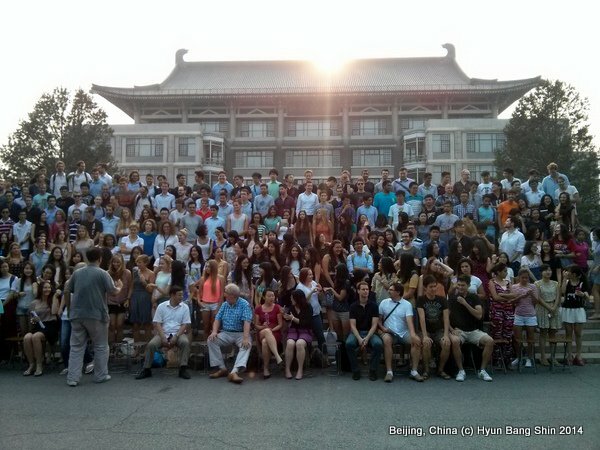 Applications for the 2015 LSE-PKU Summer School in Beijing, China, will open in early January 2015. Early applications are recommended. 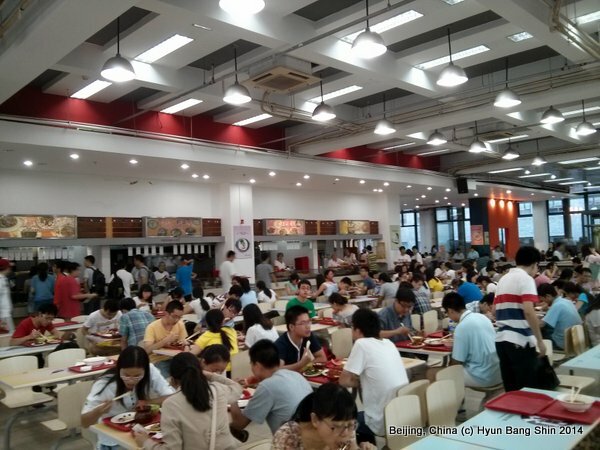 For more details on application procedure and details of fees, accommodations and entry requirements, please visit the official web page of the LSE-PKU Summer School here. Please feel free to e-mail me if you have any enquiries about the course itself. Below is the summary of the course descriptions and a list of topics covered. The course explores the contemporary dynamics of urbanisation in Asia, with special emphasis on cities in China and other East and Southeast Asian economies, which share theexperiences of rapid urban development with strong state intervention in speculative city- (re)making and economic development. 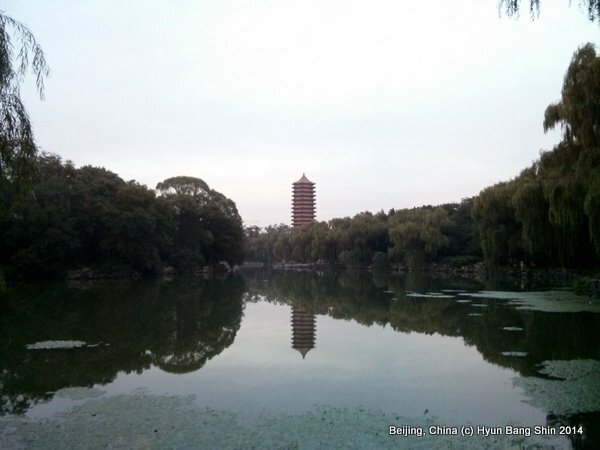 The course will benefit from the geographical advantage of taking place in Beijing and make use a number of China case studies to examine the differences as well as similarities of urban development between Chinese and other Asian cities. 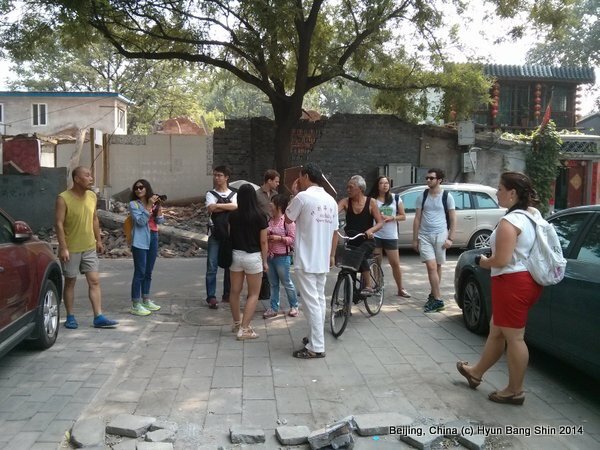 Applying interdisciplinary and comparative perspectives, the course encourages students to develop critical knowledge and comparative understanding of how urban space is transformed in different social, economic and political settings, and what socio-spatial implications are made in a differentiated way upon local populations. Throughout the course, we ask whether the concepts and theories born out of the (post-)industrial Western urban experiences can be applicable to the understanding of urban Asia. We also ask what are the challenges that cities in East and Southeast Asia face, given its current development trajectory. We do this by examining a set of carefully selected themes that address (a) the integration of Asian cities with the global economy, (2) the distinctive characteristics of Asia’s urban development, and (3) the place-specificities of state intervention in forming urban growth strategies. 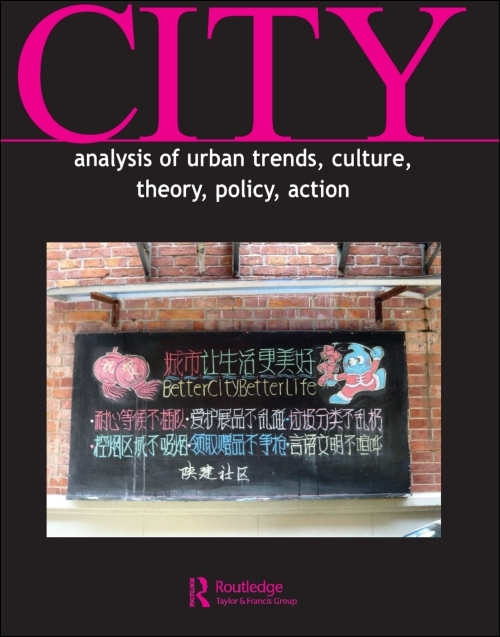 The latest issue of the CITY journal is now available, and all the papers in this issue is free to download! I am pleased to find my own picture (depicting the two main slogans of Shanghai World Expo 2010) included as cover image of this issue. In this issue, there are two special features, one on The Production of Shared Space in Northern Ireland and another on Crisis-scape: Athens and Beyond. The latter is a collection of papers originally presented at a conference with the same title, which took place in May 2014. My own paper Contesting Speculative Urbanisation and Strategising Discontents is also included in this special feature, along with Tom Slater’s passionate piece on Unravelling False Choice Urbanism. Also recommended are the pieces by Stavros Stavrides on Emerging Common Space as a Challenge to the City of Crisis, and by Nasser Abourahme who wrote his own reflection on the crisis-scape.net’s recent documentary Future Suspended. Upon kind invitation from the crisis-scape research team based in Athens, Greece, I am giving a paper in this exciting event to be held between 9 and 10 May 2014. Many thanks to Antonis Vradis in particular for making things really smooth and enjoyable. The team has put together an excellent line-up of speakers, which can be found out on the conference site. My session is in Panel 4 on the second day with the session title of “The Right to the City in Crisis”. My paper on the right to the city in China is to appear shortly on the conference site. 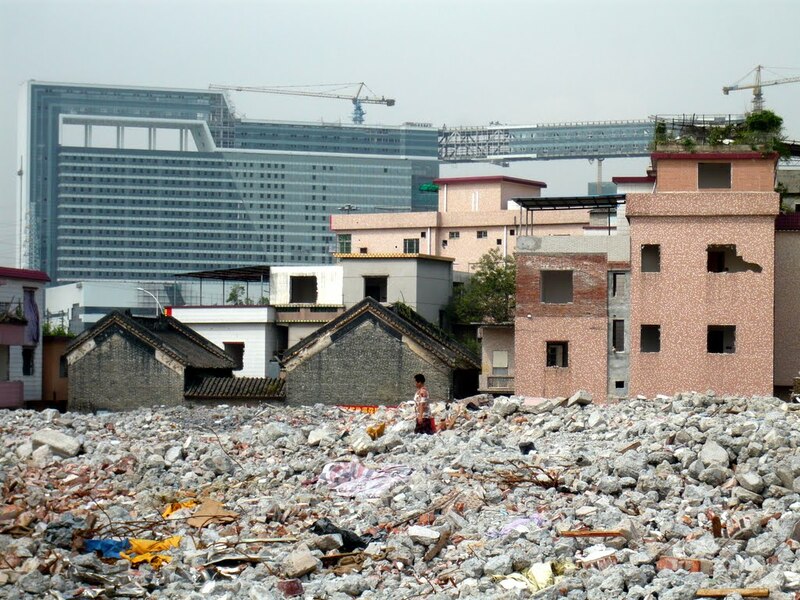 It builds upon my earlier paper from Antipode, The Right to the City and Critical Reflections on China’s Property Rights Activism (click here) and my short essay on China’s speculative urbanism. The organisers also video-recorded all the talks and put these online, which can be found here. Below is my own talk, lasting a little less than 20 minutes. The following is an invited contribution to the China Policy Institute Blog (thanks to Jonathan Sullivan for the invitation and editorial support). 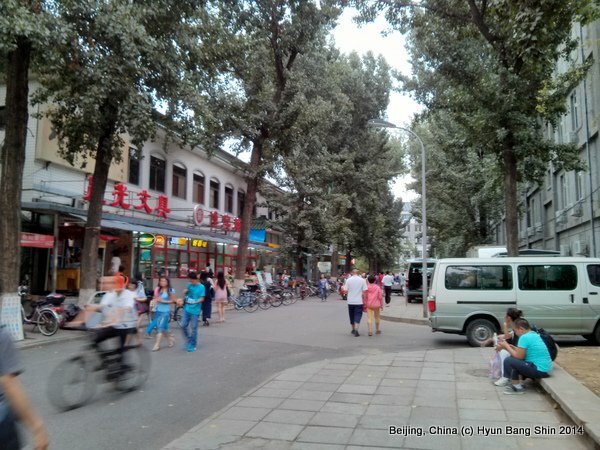 The theme of the blog at the time of the invitation was ‘environment’, and to me, this cannot be detached from the issue of China’s speculative urbanism that has been sweeping the country for years. Updated on 12 October 2014: A related piece is published in the CITY journal in September 2014. It is entitled Contesting Speculative Urbanisation and Strategising Discontents. Click here to read the paper. Related blog post can be found here.